Where is God? Terrorism and us. 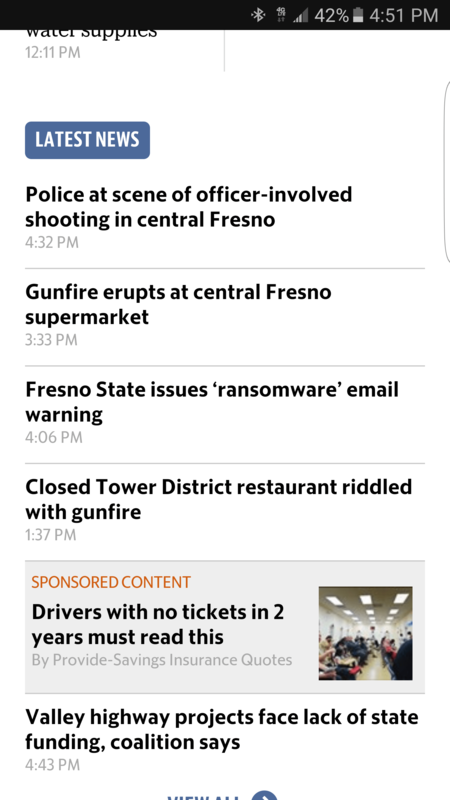 Even as we grieve the horrific violence last year in Charleston and now in Brussels, a perusal of the homepage of our local newspaper, the Fresno Bee, shows multiple shootings and a murdered woman’s remains found buried on farmland. As a Christian, I understand that the role of believers is to emulate Jesus and to come alongside those who suffer, those who mourn. However, even before the facts are confirmed, before the victim’s names are released, before we have any chance to sort through the wreckage of tragedy and violence, my fear is that people of faith are lining up to be on the “winning” side. I think this is wrong and a misrepresentation of the way of the cross. The good news of the Gospel is not about winning or being right about gun control, hate crimes, American politics or the pathology of violent criminals. The good news of the Gospel is not about assigning blame or piecing together infallible arguments. The good news of the Gospel is not about defending a position against an onslaught of bad news. We wonder how a loving, generous God could allow evil to seemingly triumph. Answers to this question don’t come easily. They are ancient and mysterious questions that humans have been grappling with for thousands of years. Perhaps an easier question to answer is: Where is God not? God is not preparing his comments to be broadcast globally so he can rally support behind his cause. God is not with the winners. 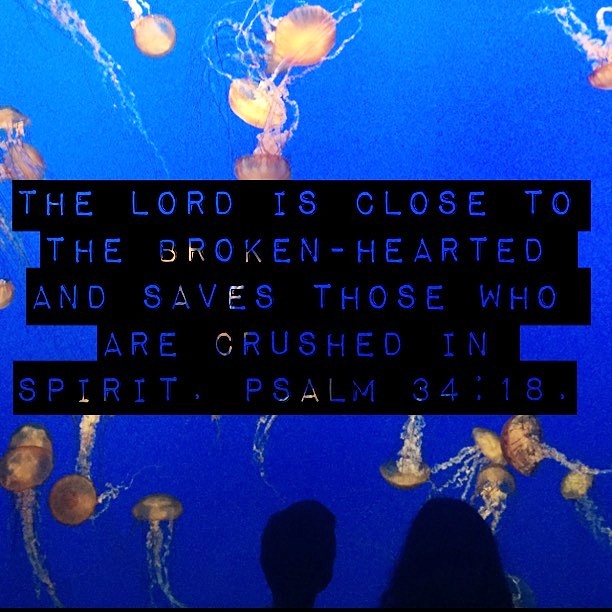 In God’s love economy, or kingdom, he is with those who have lost. He comforts those who mourn, he joins in the suffering of those who suffer. Now, during Holy Week, as we confront a global reality of tragic violence in Belgium, Mali, Ivory Coast, Turkey, Syria and at home, let us remember that Jesus came to save us from sin and death. He lived and died humbly, without posturing, scheming, torturing or killing. May that same God have mercy on us all. Posted in Devotional Messages and tagged as belgium, borders, fear, terrorism.